Schnitzelburg Area Community Council: June Newsletter! 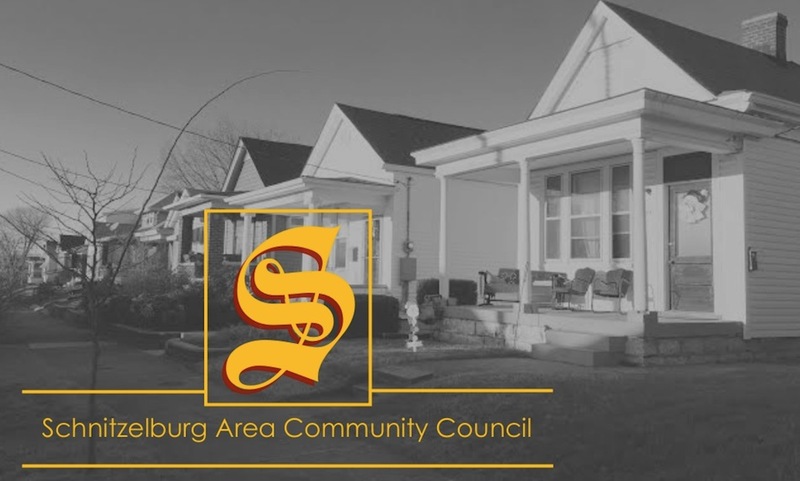 Check out the June newsletter! 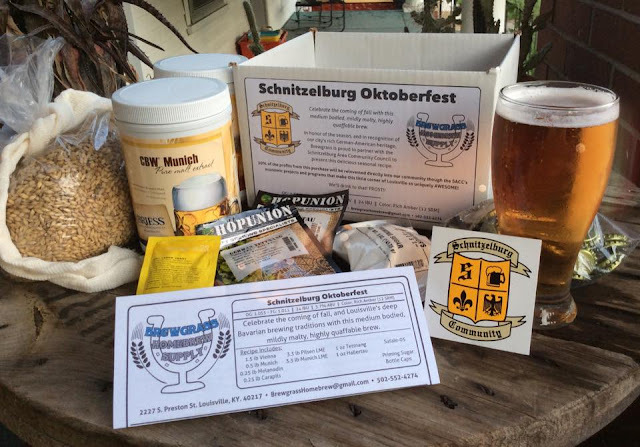 It is time to start renewing memberships! Read more about why it is important to become a member in the newsletter, or click on our 'Membership' tab at the top of the page for more information. 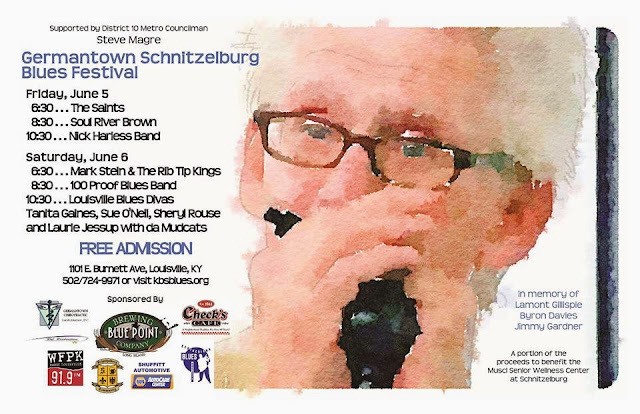 Don't forget about the Germantown Schnitzelburg Blues Fest this weekend outside of Check's! Hickory Street from Milton to Burnett will be closed Friday and Saturday, so plan accordingly! 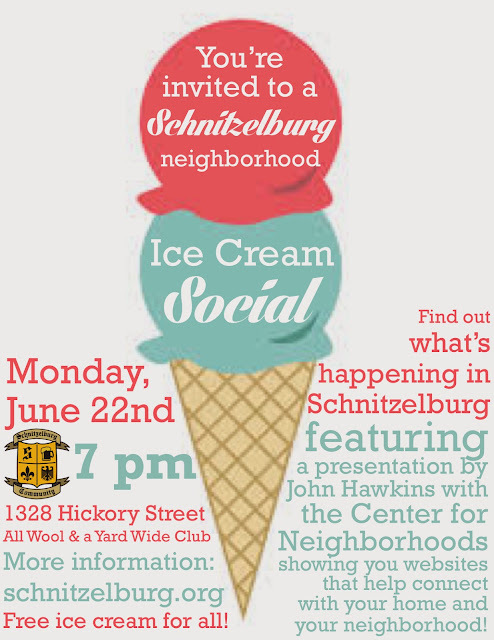 Have you put the General Neighborhood Meeting Ice Cream Social on your calendar yet? It's guaranteed to be a sweet (and educational) meeting!